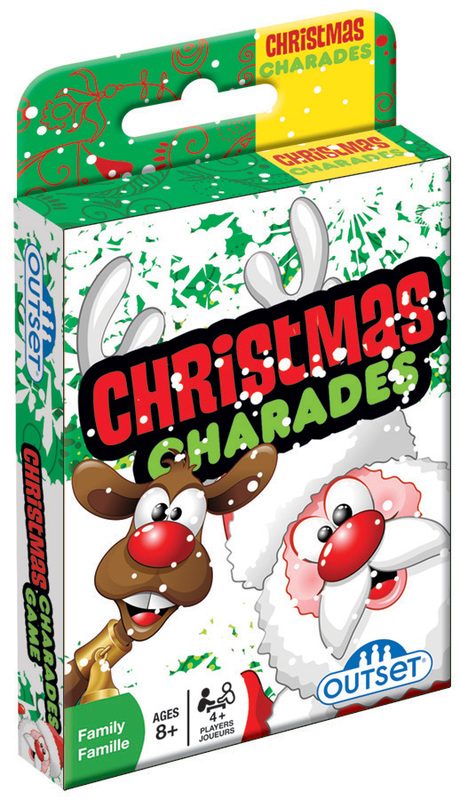 Christmas Charades card game is the perfect way to take family fun on the road or stuff it in a stocking! This travel size card game lets you act out whether you're at home or on the way to grandma's house. Want more of this game? Case Pack 18 Width 3.375"
Item # 19136 Weight 0.30 lbs.